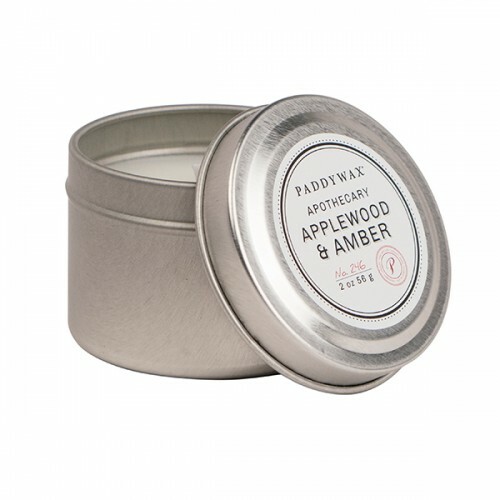 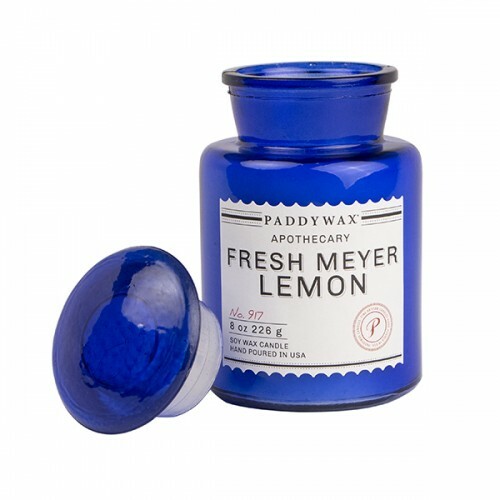 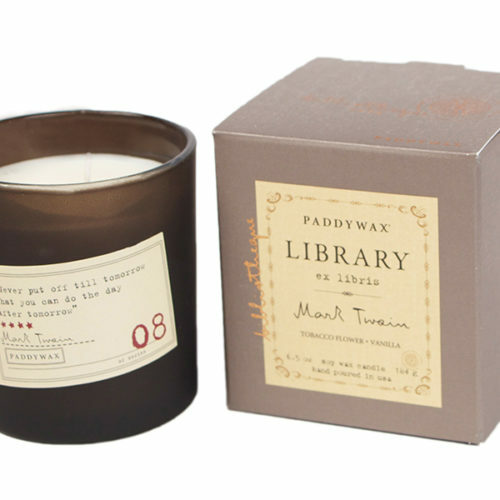 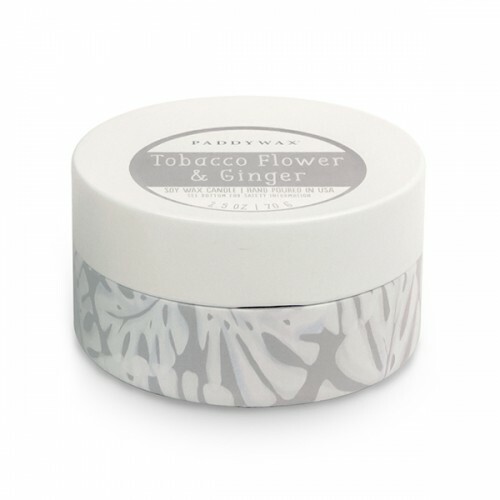 Paddywax offer fun, stylish and innovative products to brighten your home or offer a thoughtful gift. 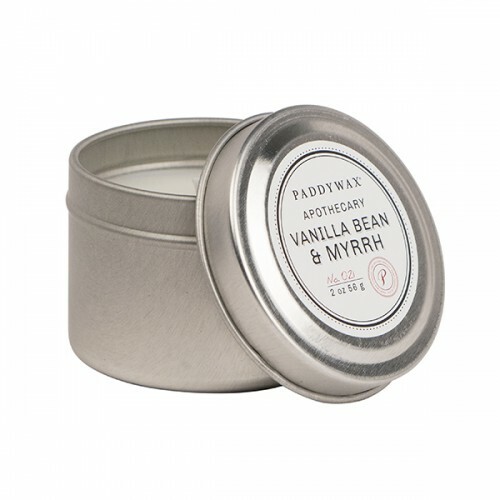 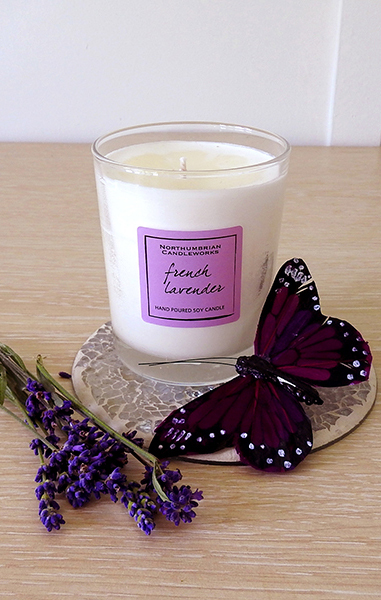 All their ranges follow a theme, which inspires the presentation and amazing fragrances available. 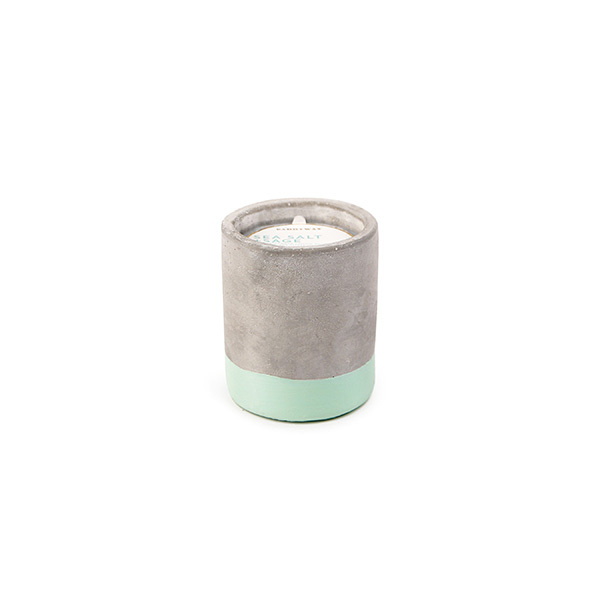 As you can expect from all our suppliers, they have a firm eco-friendly policy, so in addition to using soy wax, lead-free cotton wicks and 100% post-consumer recycled packaging, they also plant trees and only use wood from sustainable forests. 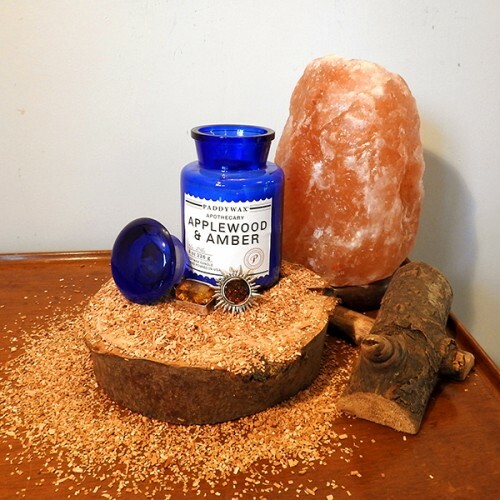 Their containers are all designed to be useful additions to your home after burning. 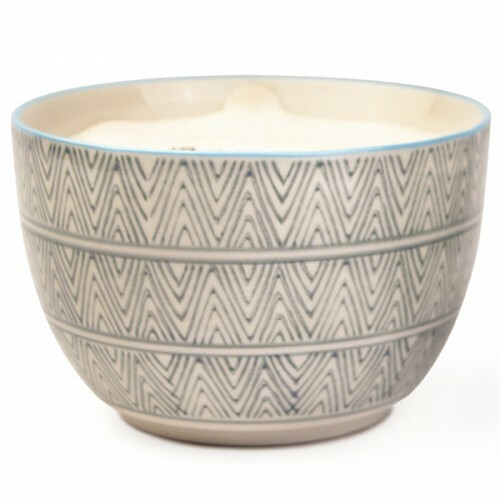 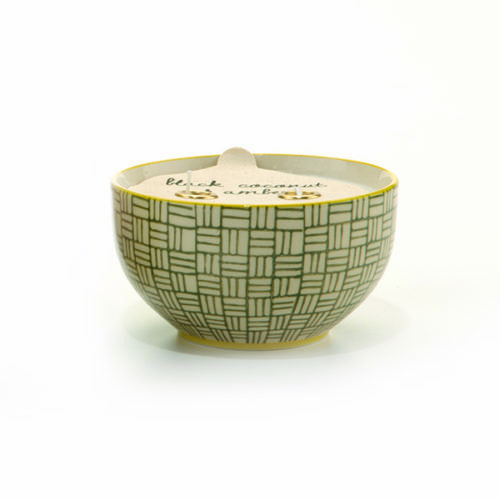 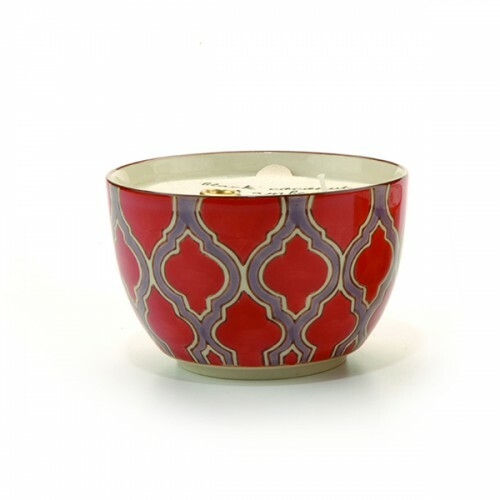 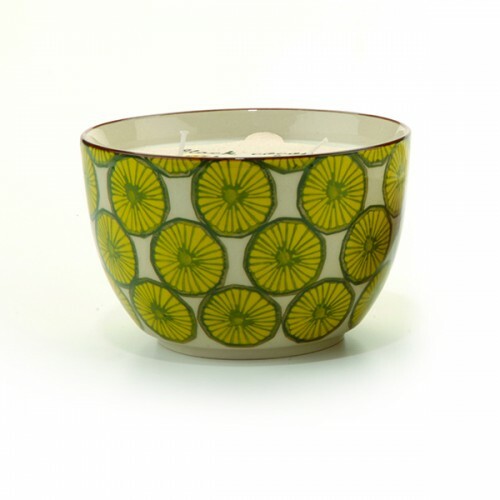 For example, their Boheme range is presented in large and small ceramic bowls with attractive designs. 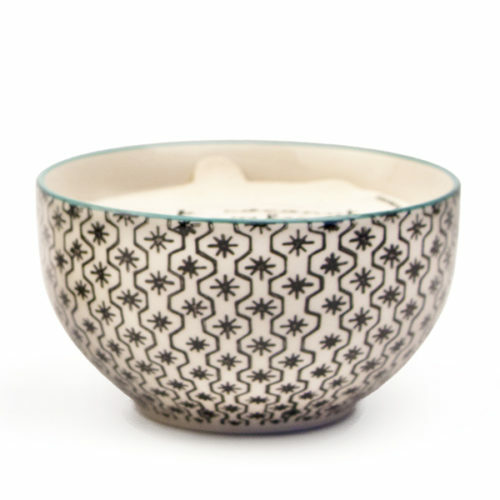 The bowls are food safe, so can be used as snack dishes or cereal bowls etc after the candle has been burned.